two. I baked this yummy, scrumptious cake for my manager's birthday on Tuesday and it was a hit. For the cake recipe I used Ina Garten's Beatty's Chocolate Cake. It has coffee and buttermilk in it which makes it extra chocolaty and moist. And for the icing I used a traditional ganache (double this for your two layer cake). Ganache is so very messy as you basically pour it over the cake. I had chocolate on my forehead, the door to the fridge, you name it. But if you use really good chocolate, an icing spatula, and have a ton of patience, it's just so decadent and rich and totally worth the mess. I recommend a giant glass of cold milk on the side and some willpower. I packed my lunch every day this week! I can now cross off #49 on my big list (that I have not completely forgotten about). Early in the week I did some prep so that in the mornings I just had to pack everything into my (new unabashedly pink and adorable) lunch box from Thirty One. I hard-boiled eggs, made a big bowl of my favorite pasta salad, stocked up on clementines. Now, I didn't eat everything you see below everyday. But they are all taste-tested and approved components for a yummy grown-up lunch box. four. 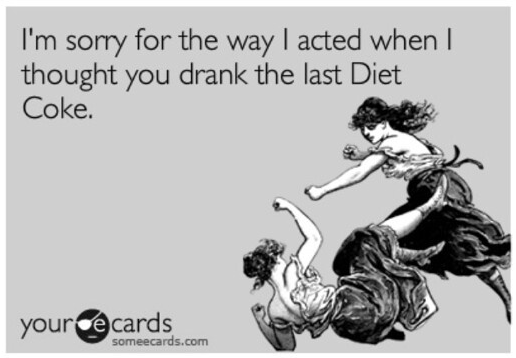 I can also declare that I resisted the urge to chase each tasty bite with diet coke and instead stuck to water all week! That's right folks... I am 5 days soda free which is almost a full week, which is a week closer to checking off #8- give up soda for a month. Now this will totally be a lost cause the next time I go the movies (aka. probably this weekend) but I just have to have diet coke with popcorn. It's like a law. five. Since it seems all the stores are decked out for the hallmark holiday, I thought I'd re-share the little craft project I did for Valentine's Day last year. 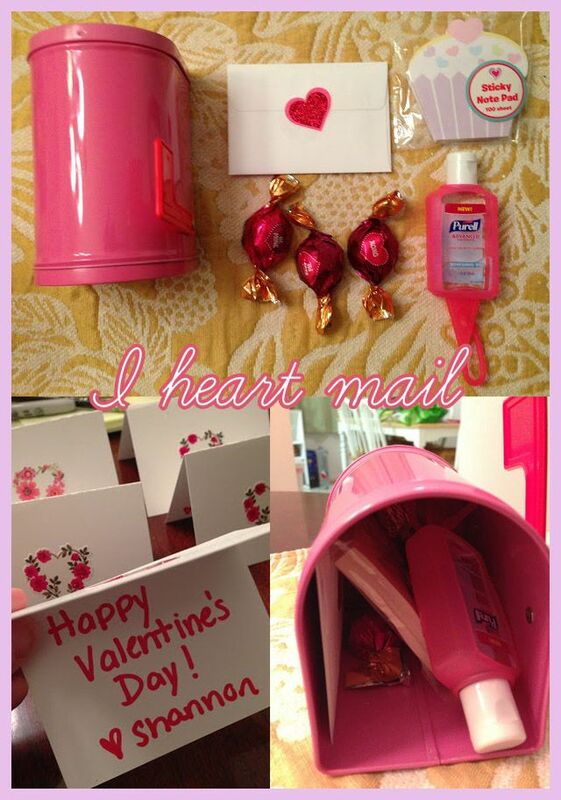 I put together the below mini mailboxes with all kinds of goodies from the Target $1 section for the girls at my office. It was really simple and such a sweet little happy. See the original post here. I linked up this week over here today. Happy long weekend everyone! enjoy your weekend here in NJ! that cake looks so yummy! The cake looks so tasty and pretty! I love the sprinkles around the edges! Stopping by from the link-up. Happy Friday! What a divine looking cake! I'm impressed! And, what a cute Valentine happy! You are your Mother's daughter for sure! Hope you had a wonderful weekend with your parents! Awesome job on lunch and diet coke it's hard but kiddos to you! Let's try blogging today, shall we?